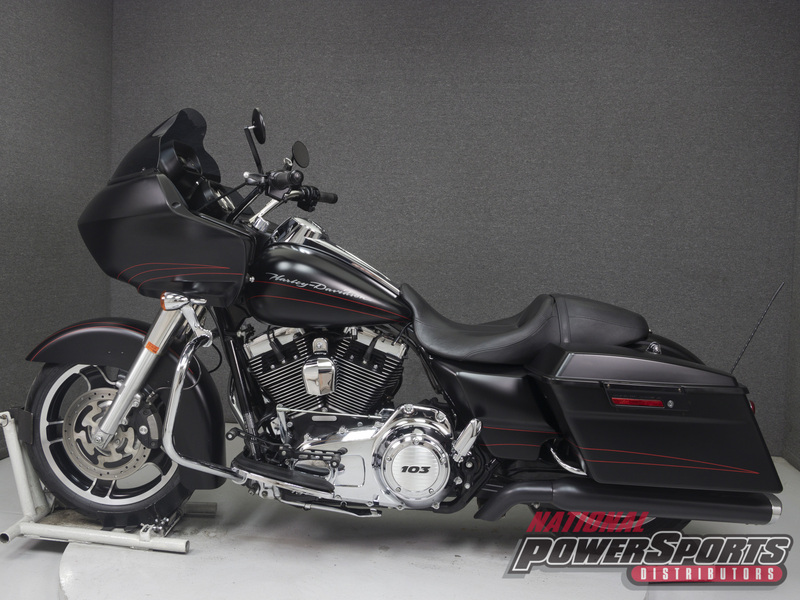 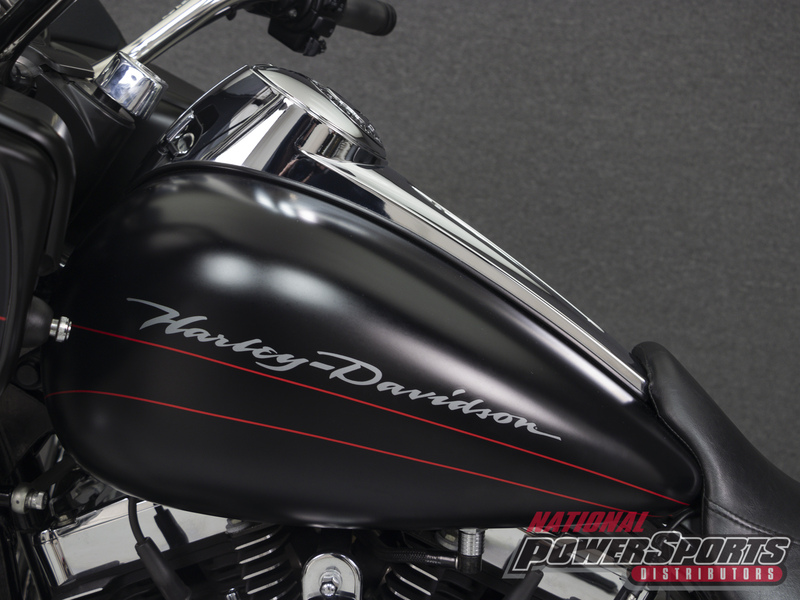 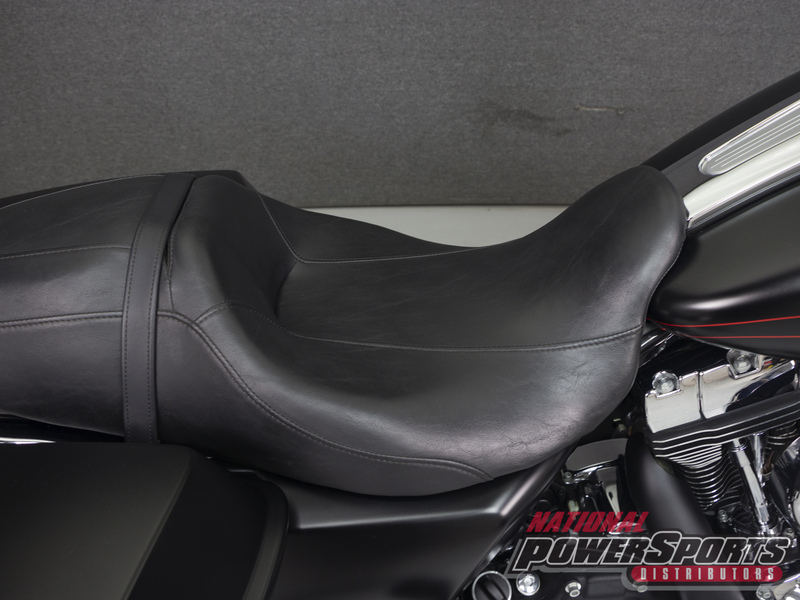 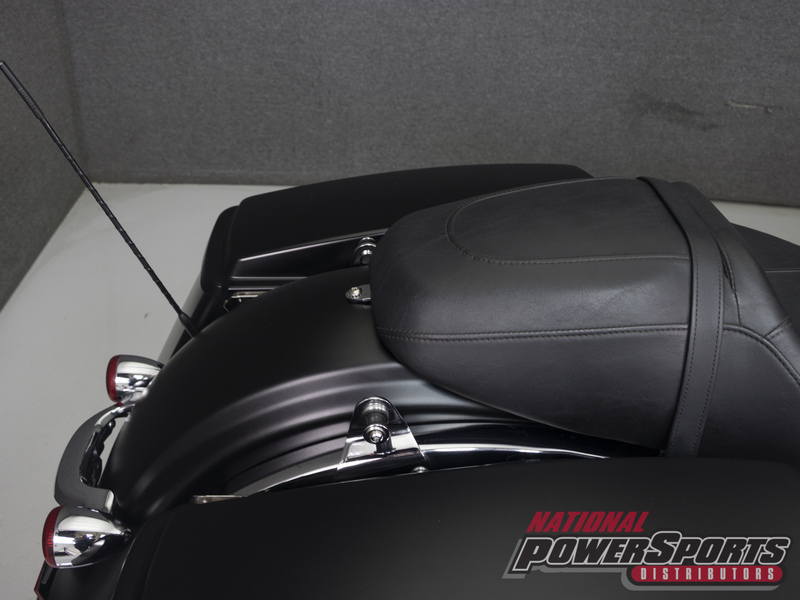 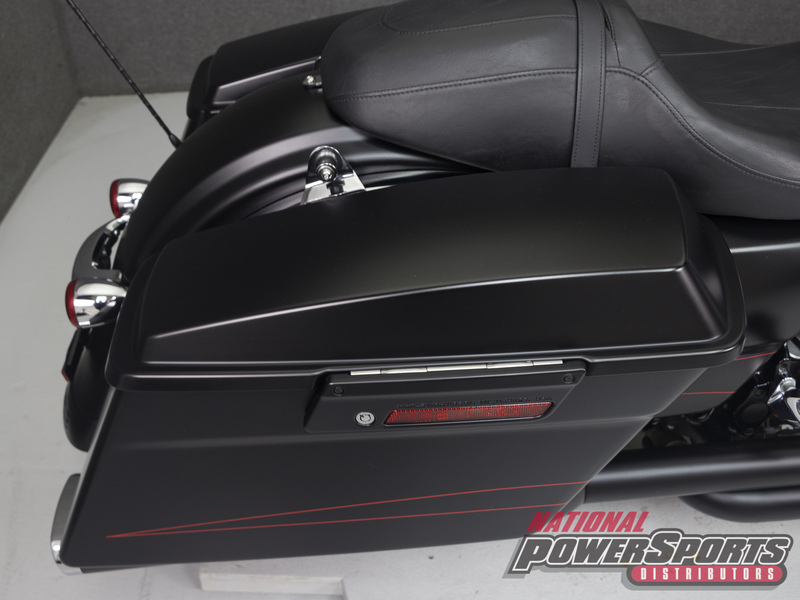 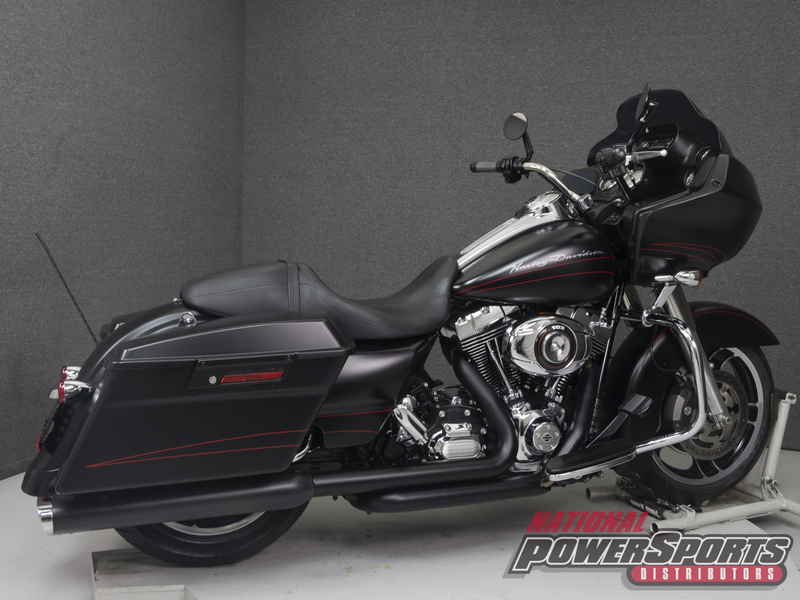 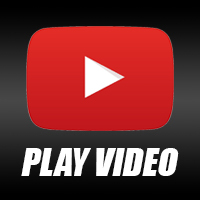 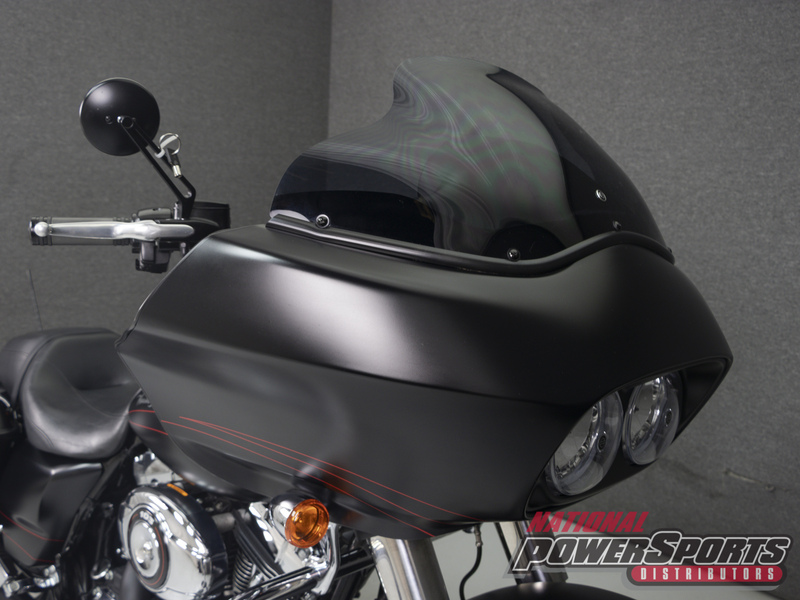 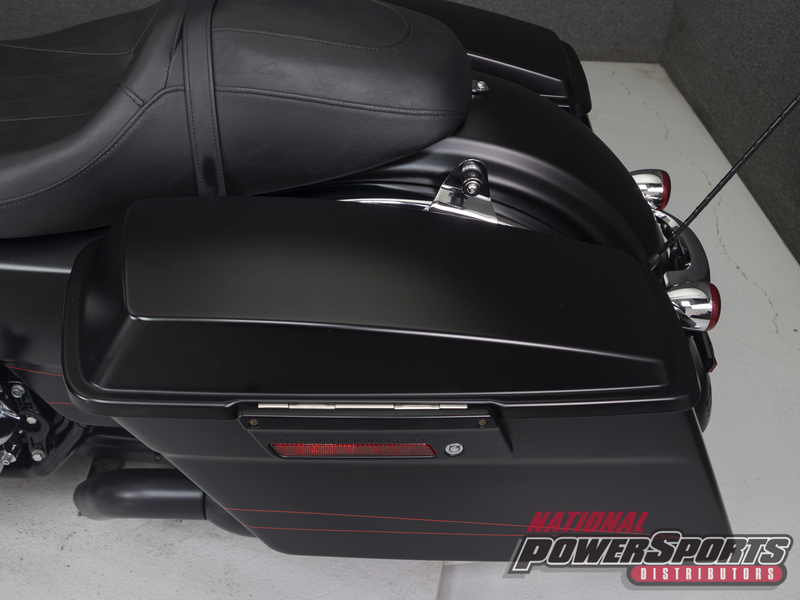 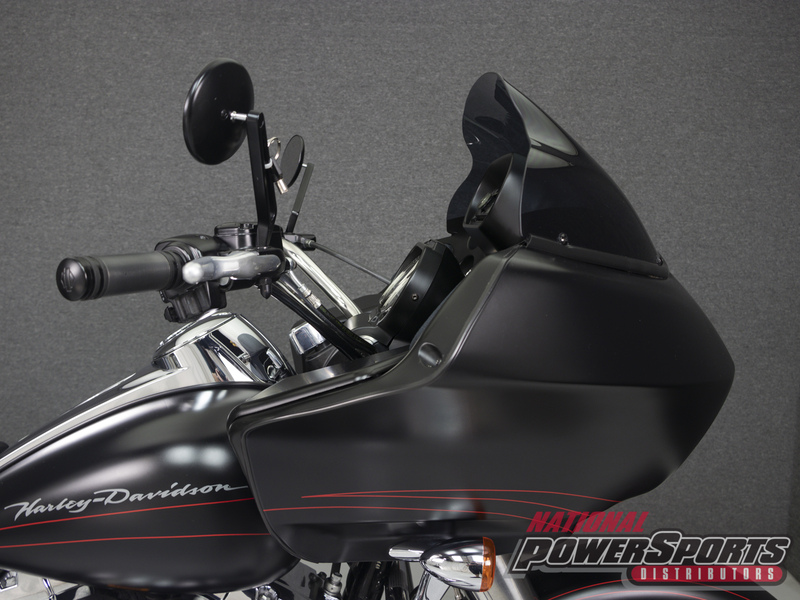 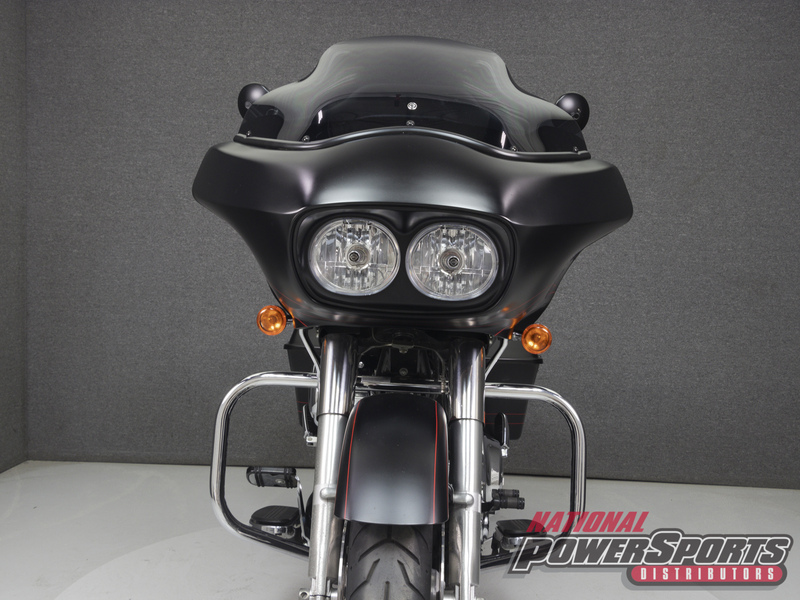 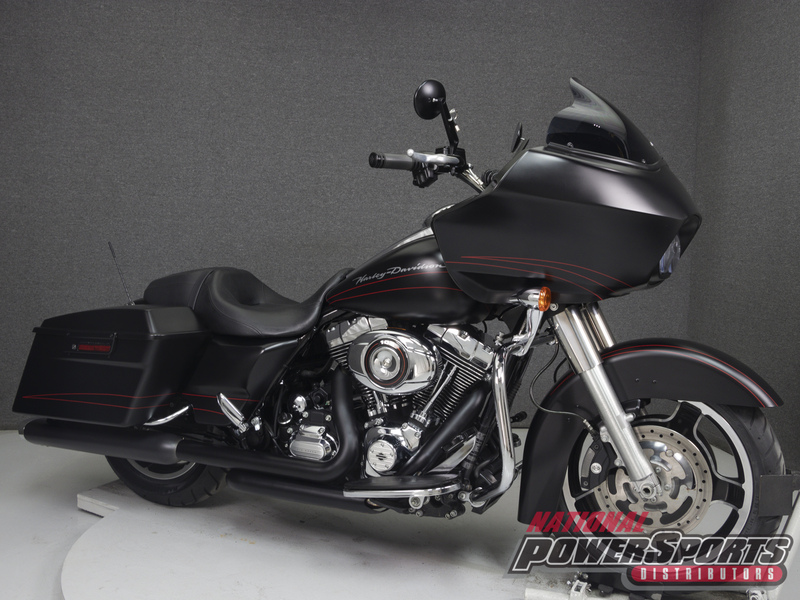 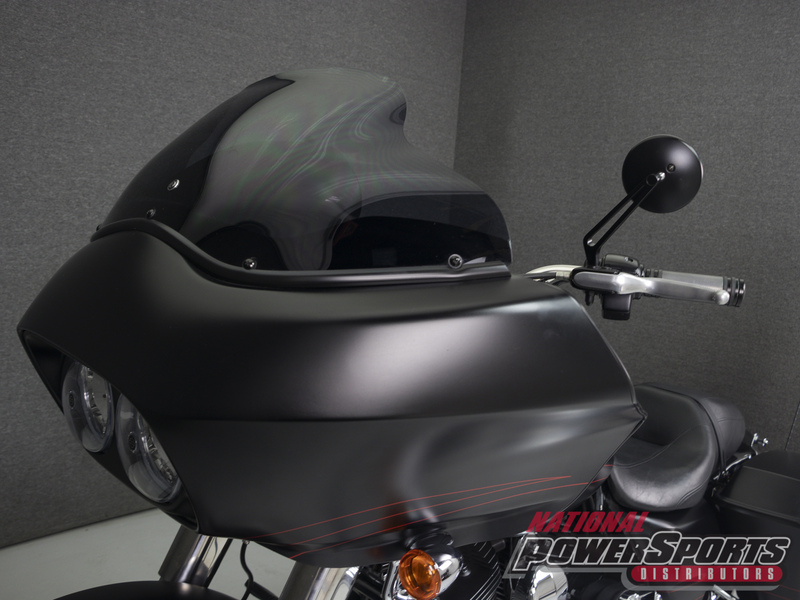 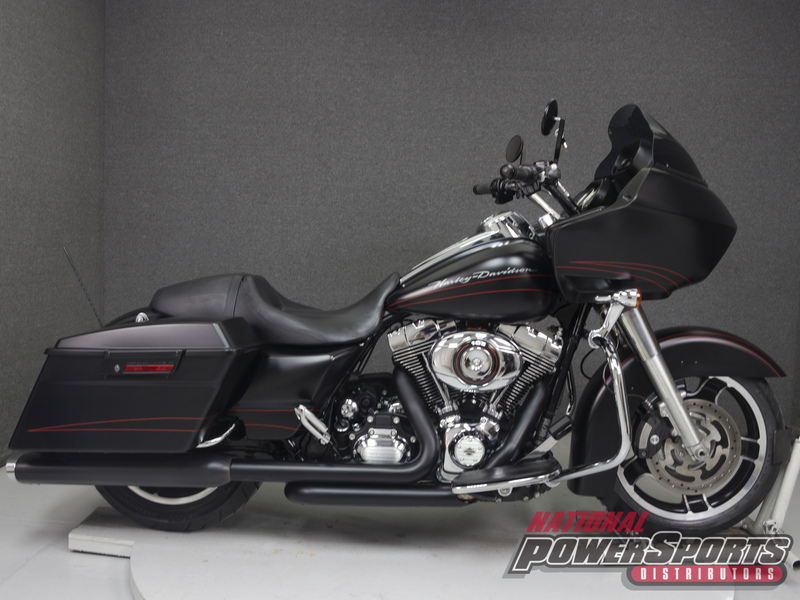 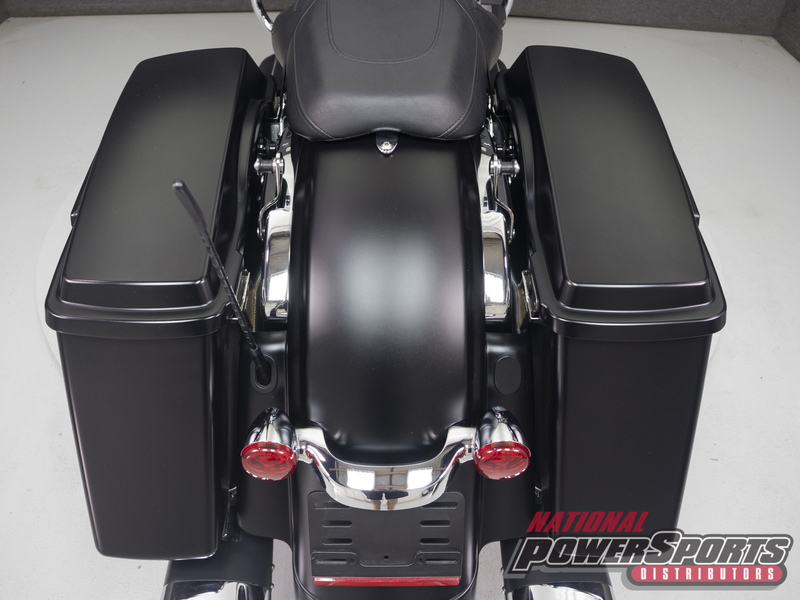 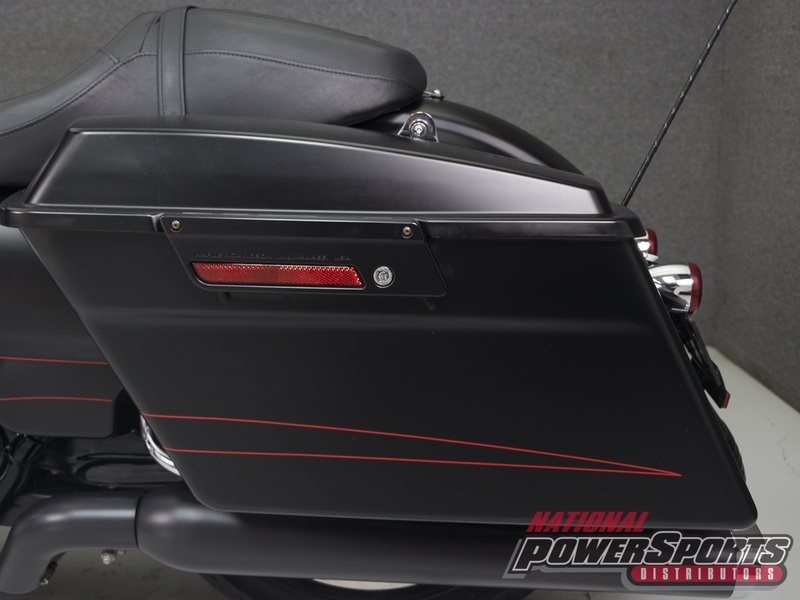 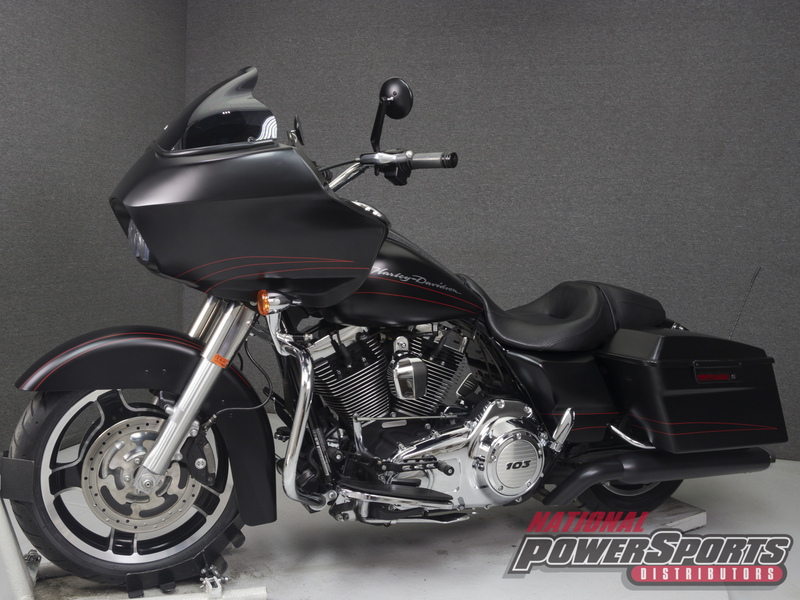 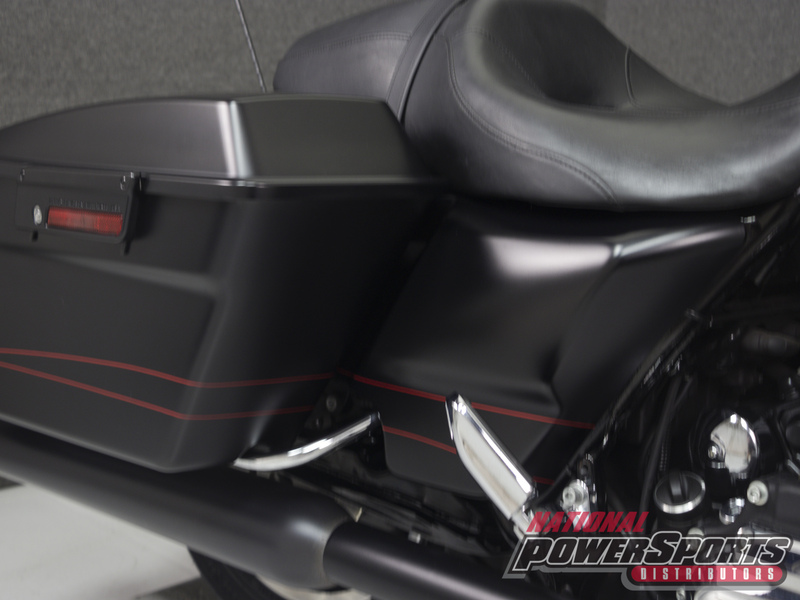 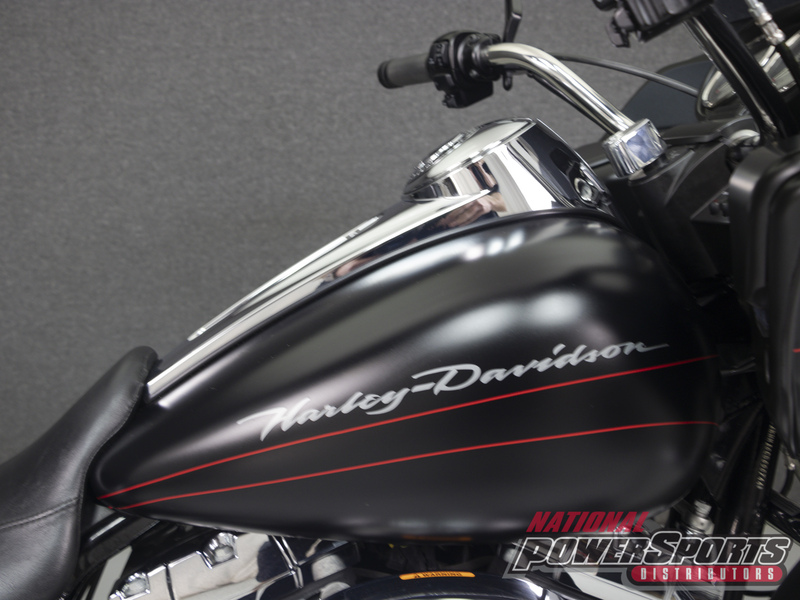 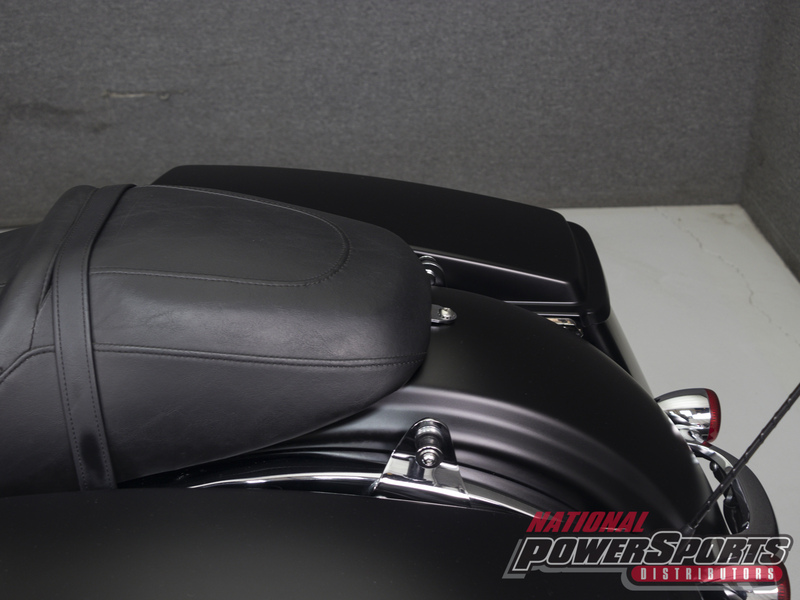 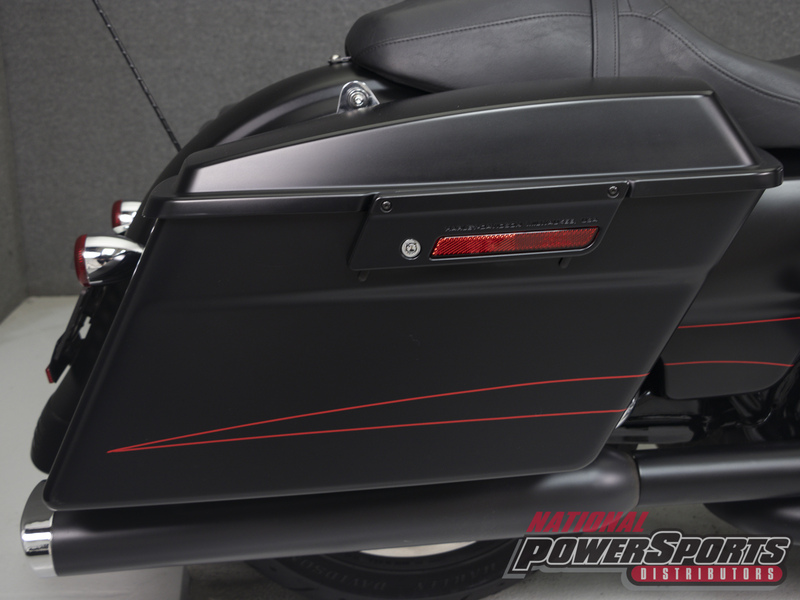 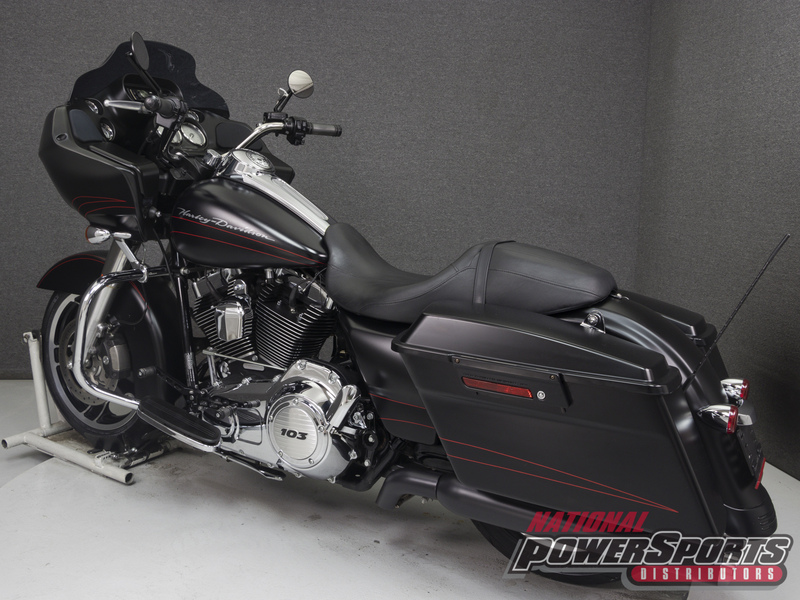 This 2012 Harley Davidson Road Glide Custom with 8,297 miles has been fully serviced, detailed, comes with a 90-day warranty, and passes NH State Inspection. 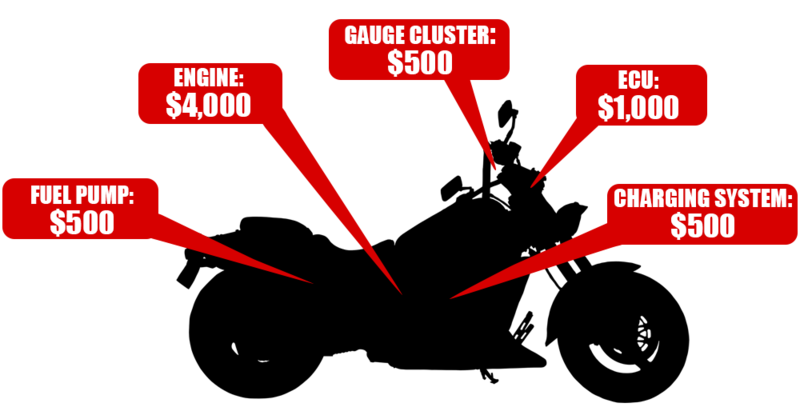 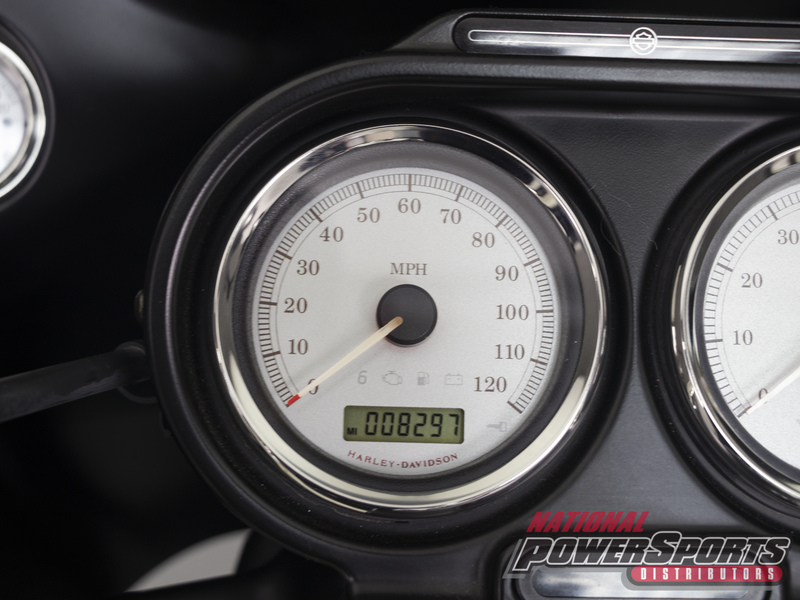 It runs, rides, and shifts well with some minor popping on deceleration. 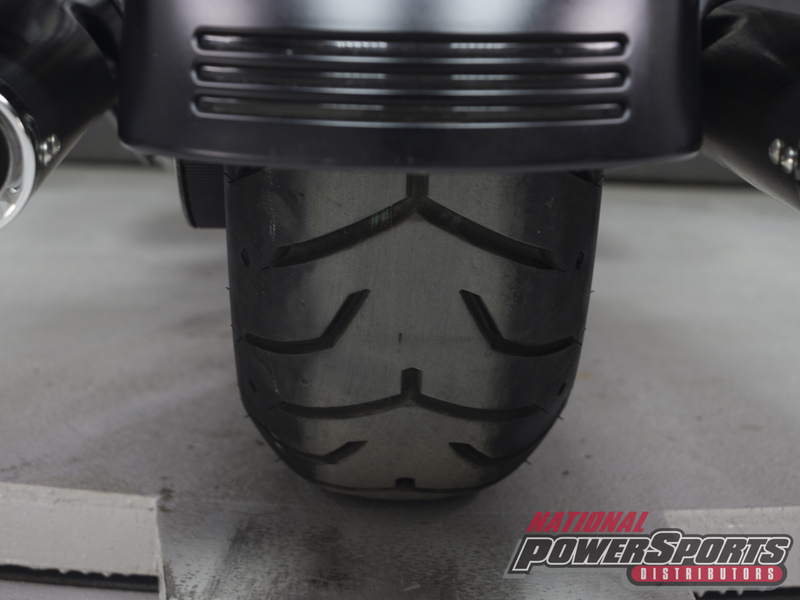 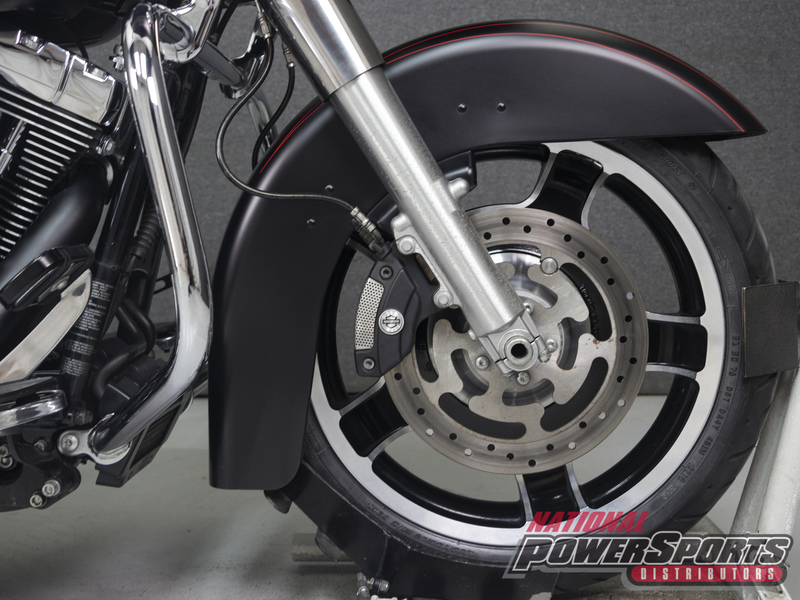 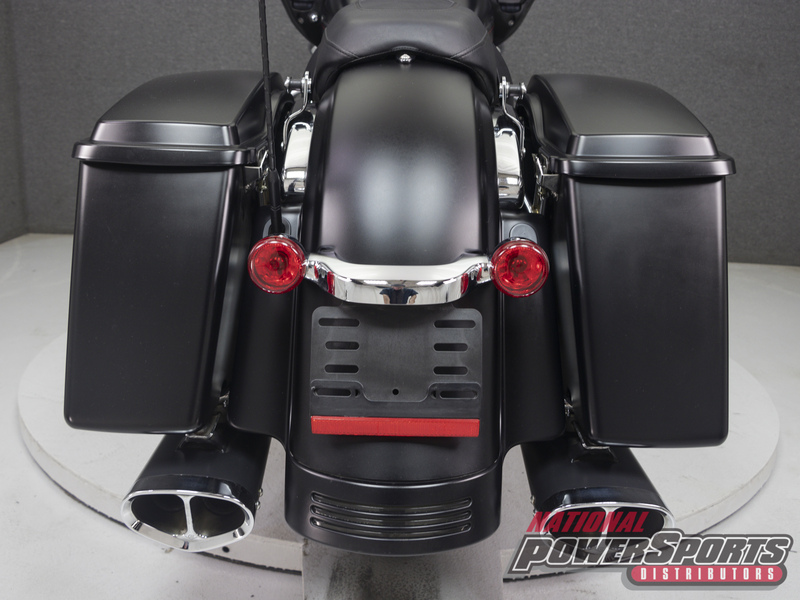 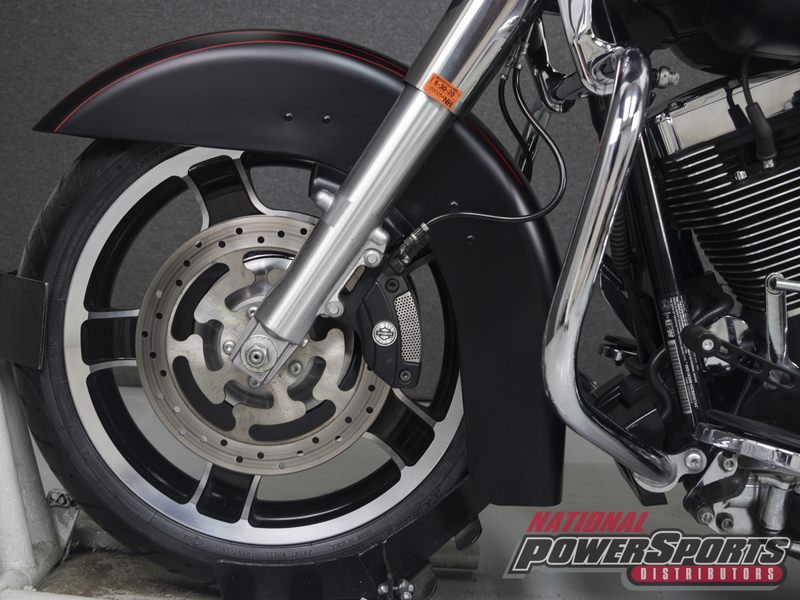 Powered by a Twin Cam 103 cu/in V-Twin engine with a 6-speed transmission, the Road Glide puts out 102 foot-pounds of torque at 3200 rpm. 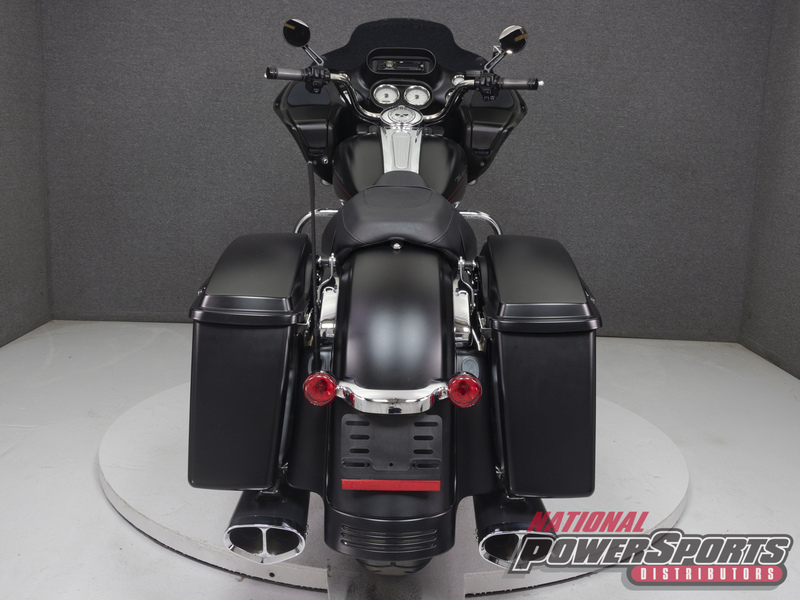 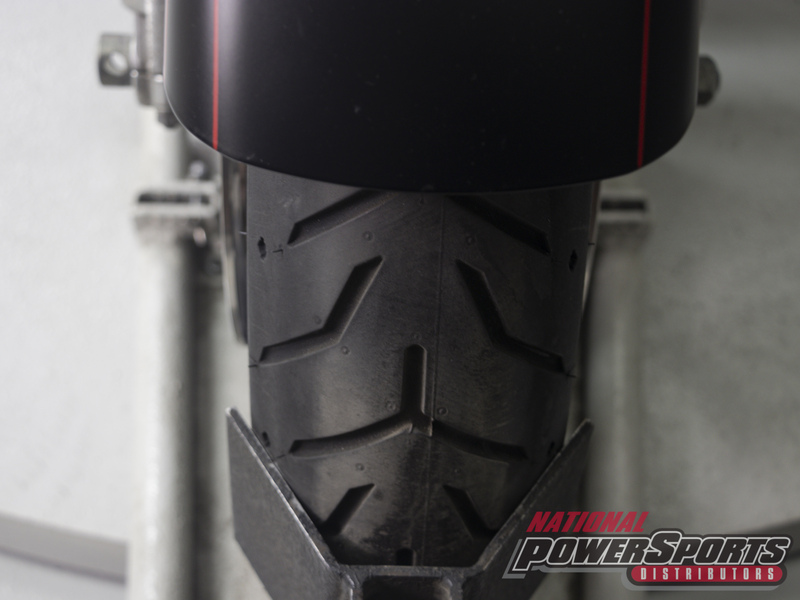 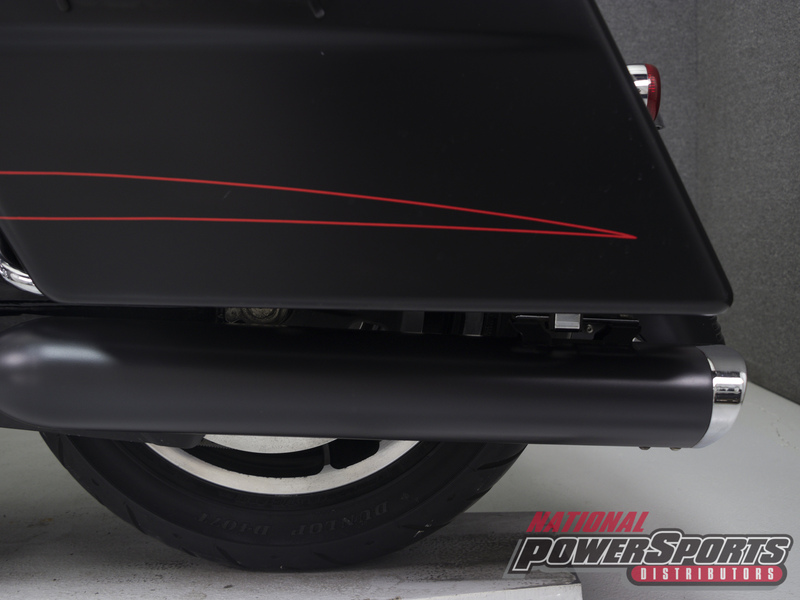 It has a seat height of 26.1" and a dry weight of 772 pounds. 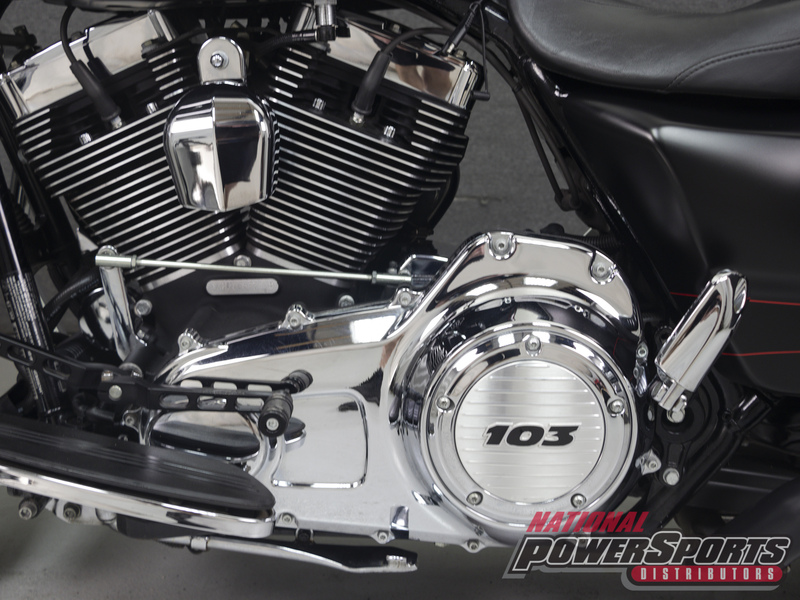 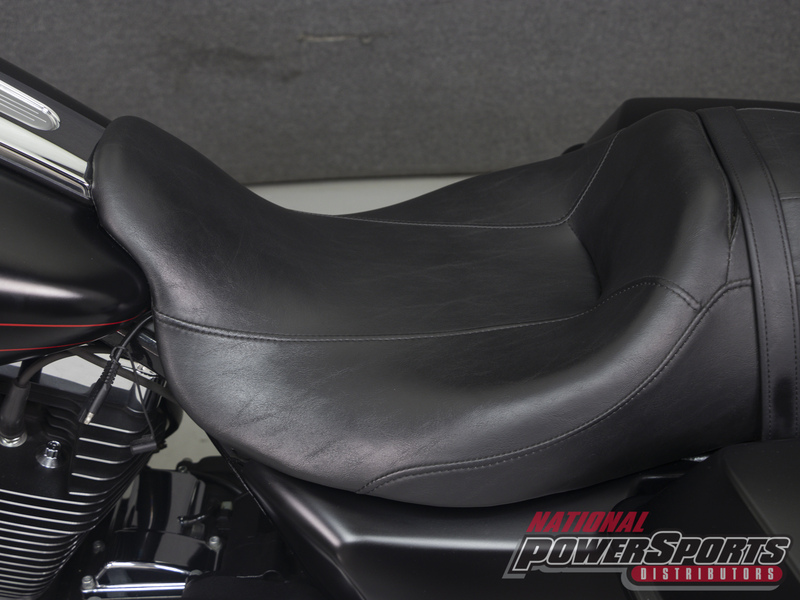 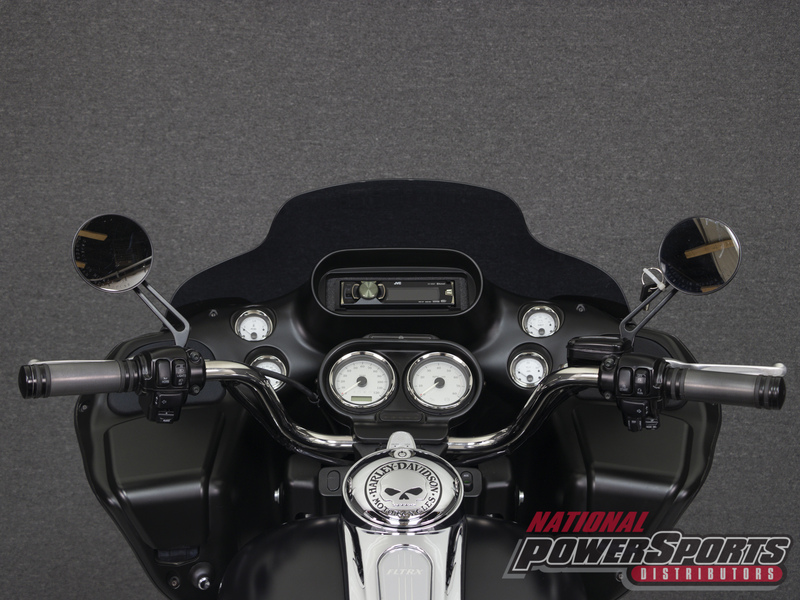 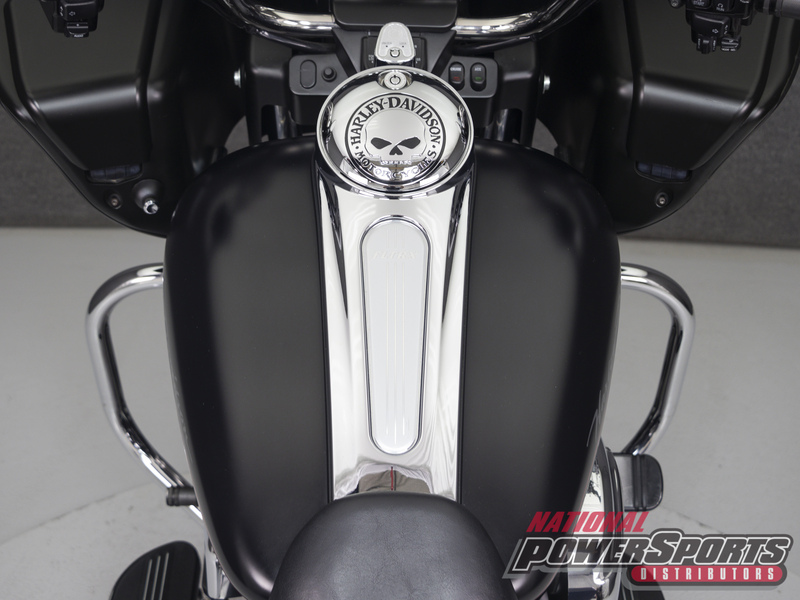 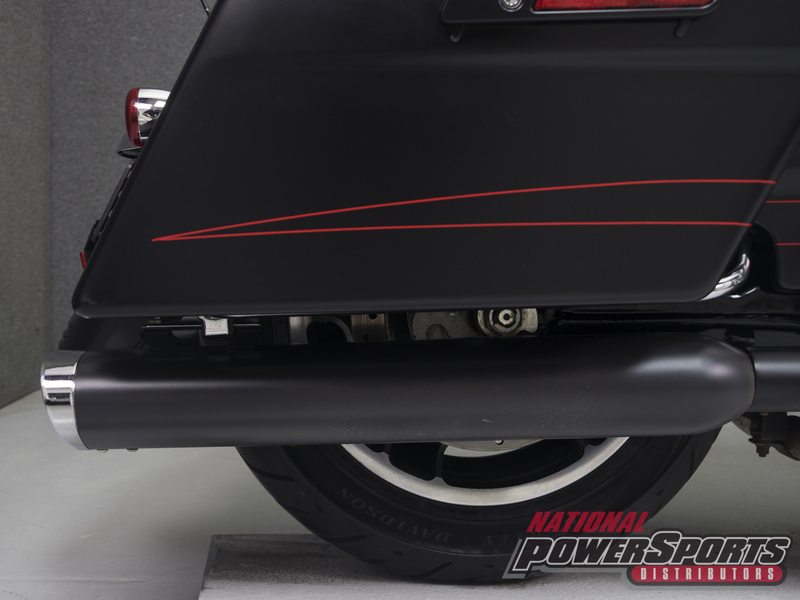 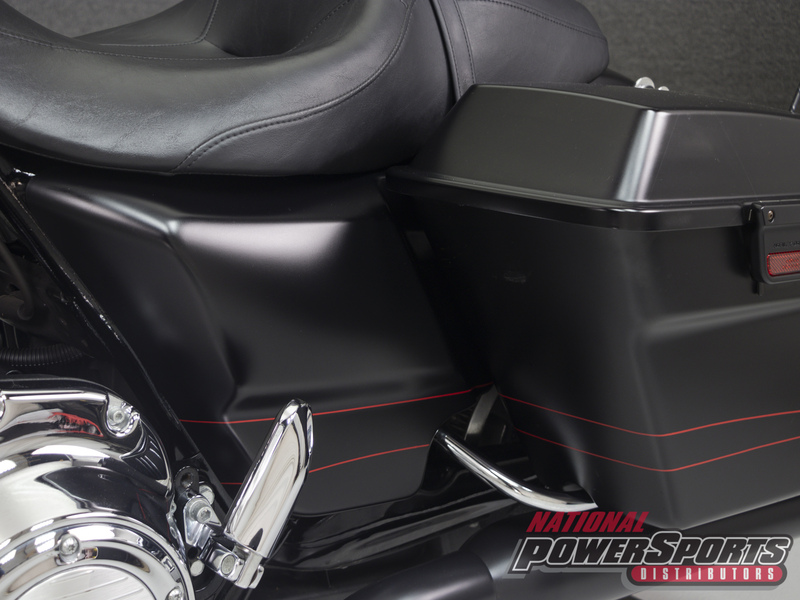 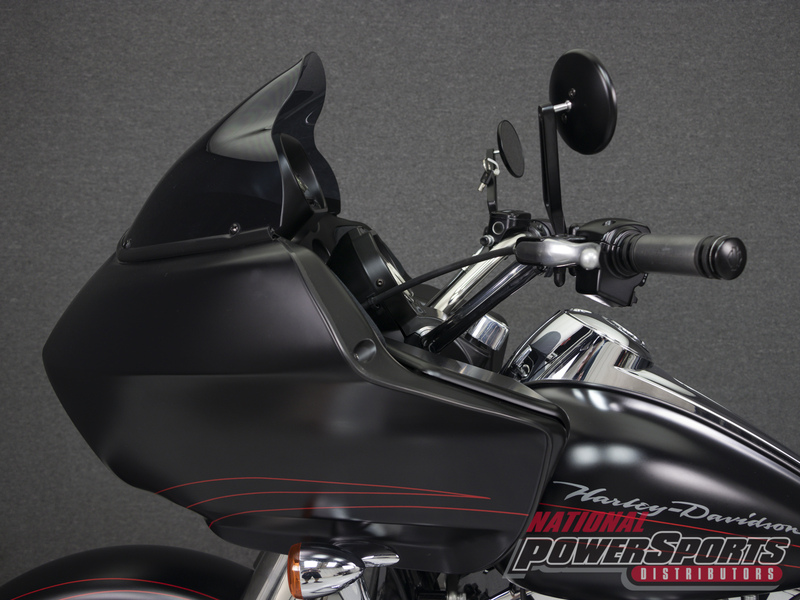 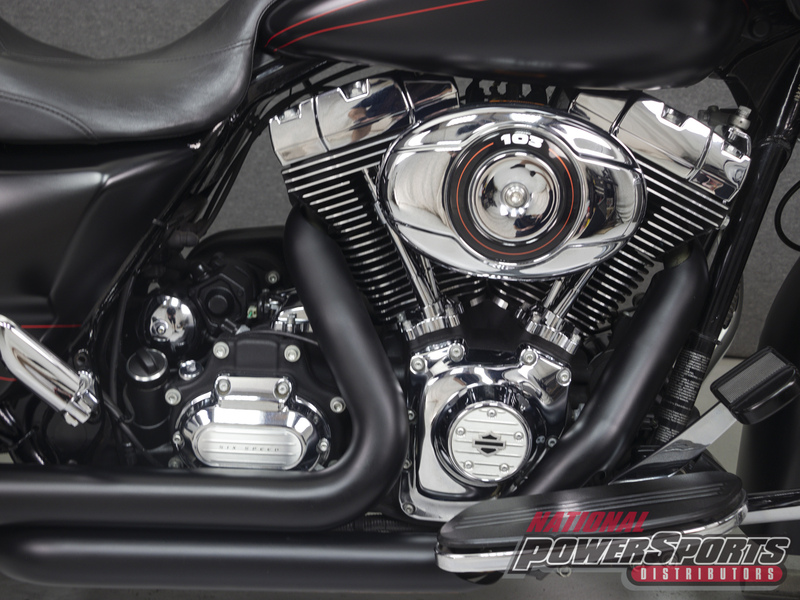 This bike comes factory equipped with cruise control and has been upgraded with an open air intake, aftermarket exhaust, quick detach backrest mounting hardware, grips, mirrors, a fuel door, shift pegs, and shift arms.